The Water Lantern Festival is a going on for just a couple more days, and I urge you to check it out because it’s a benefit for the survivors of the massive typhoon in the Philippines that is thought to have killed 10,000 people and left 600,000 without homes. You can donate to the Red Cross Typhoon relief fund at the entrance and a few items have 100% of the proceeds going to help typhoon victims. 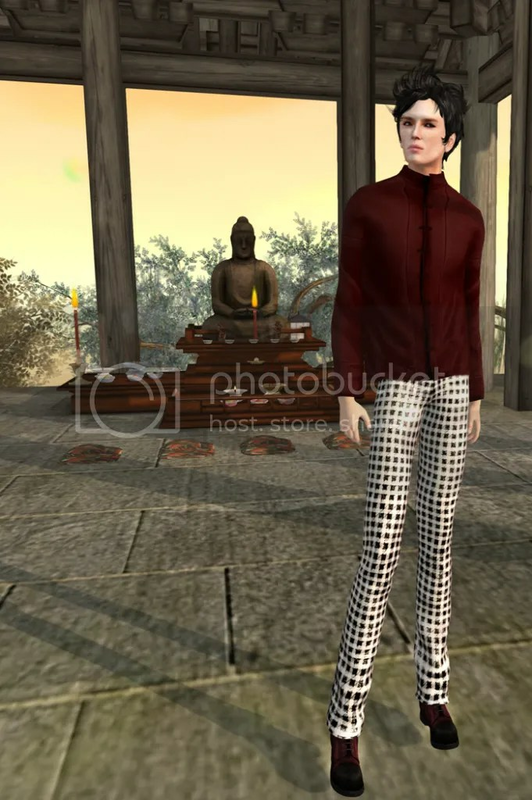 It’s not only a good cause with some great Asian-themed fashions and gachas, like this jacket from XIAJ, but it’s also a gorgeous sim where you can row a boat out in the water to each vendor. This entry was posted in Uncategorized and tagged "Water Lantern Festival" "Philippines Typhoon" "Typhoon Relief" "Red Cross" "XIAJ" "monso" "Men's Dept" "Iruco" "KOSH" "Shoetopia" by Paradox Messmer. Bookmark the permalink.